1000s of happy patients … and counting! Avoid long waiting lines, and multiple appointments, to have your sleep issues confirmed with a doctor. It’s FREE, and you will know your treatment options within 2 days. Book Your Free Sleep Test Appointment — It's easy, it's free, and it can change your life! Our sleep experts will call you shortly to confirm your appointment details. It’s easy, it’s free, and it can change your life! Why Do a Free Home Sleep Test? 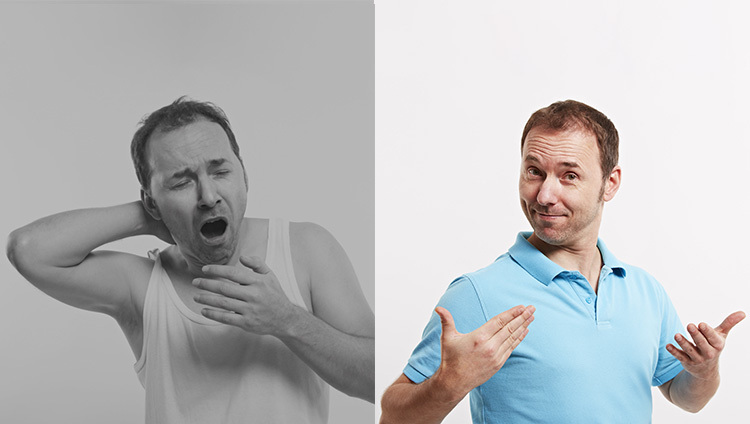 Sleep apnea affects up to 25% of adults in Canada, though the majority of sufferers go undiagnosed. Potentially dangerous symptoms, such as loud snoring, are often overlooked. Thank you. Our sleep experts will call you shortly to confirm your appointment details. Our first in-clinic meeting will answer all of your sleep-related questions, and review your current health risks. Then we’ll send you home with a free sleep test device to measure your sleep patterns over 2 nights. After reviewing the sleep test results with you, we will introduce you to CPAP. A complimentary trial with this device at home will allow you to experience the benefits of CPAP first hand. 3. Better sleep Starts Now! We continue to support you through our Care for Life program, via regular in-person appointments, email, or phone, to ensure success in your better sleep journey, every single night! 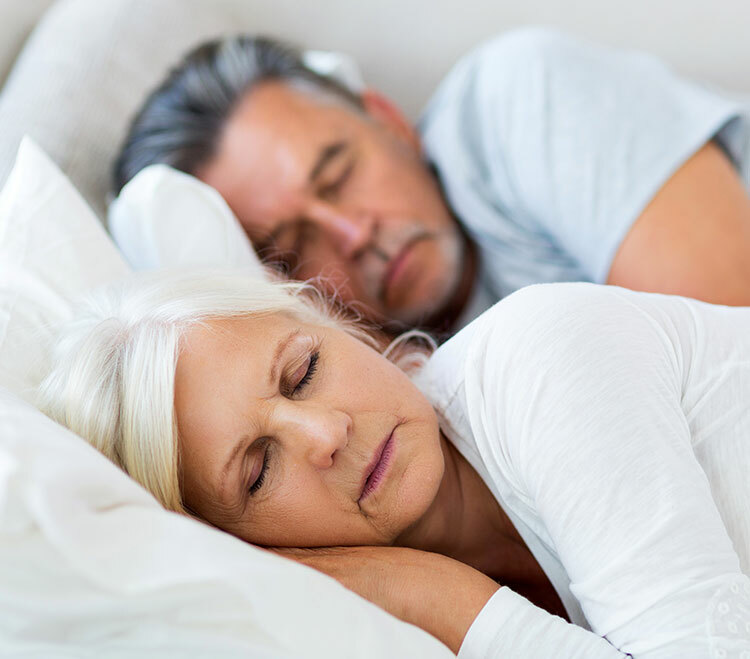 During your initial consultation, we will discuss your sleep patterns and habits, explain the entire sleep testing process, and send you home with a simple, comfortable and small device to wear while you sleep. “This thing is incredible!!! It’s the first time in years I haven’t snored!! I am raving about it and telling all my friends. Everybody wants one and wants to come see you. Don’t wait months to have sleep apnea confirmed. 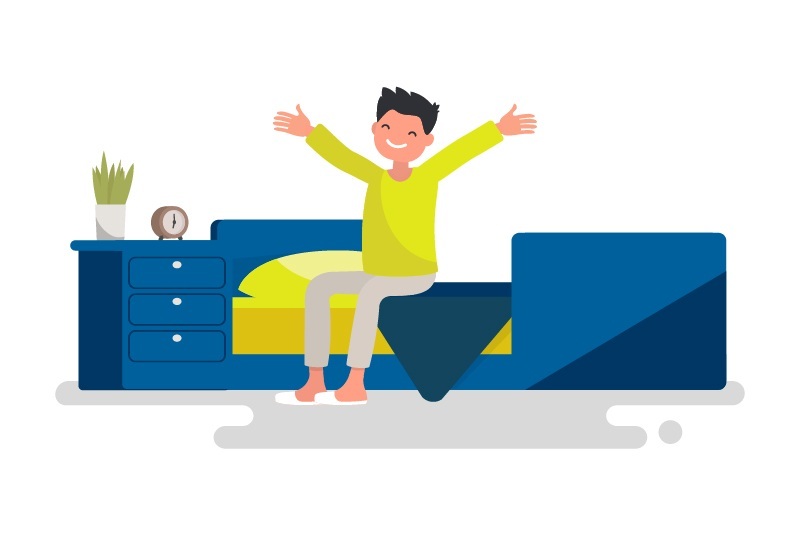 You can get your home sleep test results within 2 days, and it’s free! Do I need a doctor’s referral? Is there any charge for the consultation and at-home sleep test? Is the sleep test device easy to use? Do I need to sleep at the clinic? Snore MD combines the latest technology in medical equipment focused on sleep apnea solutions with over a quarter century of medical expertise. Our sleep clinics are made up of highly skilled medical professionals who deeply value your health and wellbeing. We take great pride in providing our community with high quality, patient-centric care and health education to aid in snoring and apnea issues. We offer quality respiratory health care including CPAP in a comfortable and modern environment. Snore MD locations are locally owned and operated sleep clinics; we are responsible only to our patients and strive to provide the best sleep solutions for them. latest sleep apnea related articles and offers! Your email address is safe with us. You can unsubscribe at any time.